Whoever has the strongest personal brand in any company is the person or people who have the greatest influence on the brand itself. Who are those people in your company? I am willing to bet that for most companies, the person with the strongest brand is more often the intern than the CEO. What I mean is that the people who are sharing, talking about, and influencing your business content and messages that you hope will spread on Facebook, Linkedin, Google+ and the rest are seldom the people who are running the company. If your leaders are not at the centre of your brand community, who is? In the beginning, not many people understood that social was about people and most business people still don't see it that way. They think it's about followers and likes and measurable numbers. 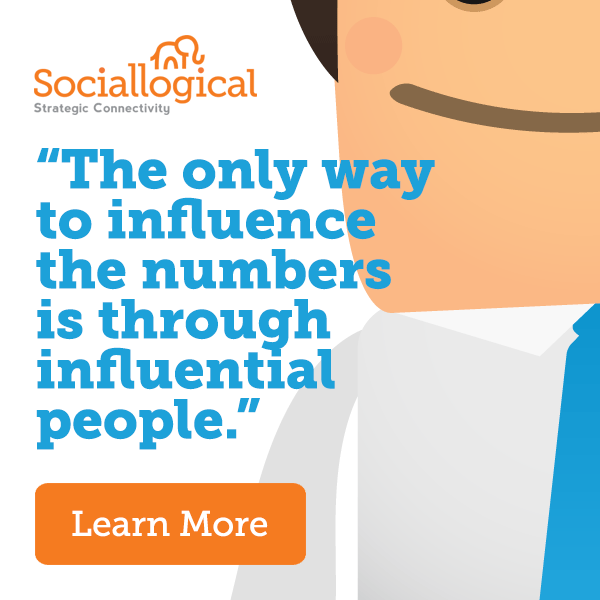 But the only way to influence the numbers is through influential people [tweet this]. If the people in charge of your business aren't the ones influencing it's brand, how is it going to become what your leaders determine it should be? Who is steering your ship? >>Find out who is influencing your company's brand because nothing else is more important to the long term health of your company's reputation. Do you like what you see? Do you like who is influencing your brand and with what content? If not, you're going to have to change it. There are six steps that you can take to make your business leaders into brand influencers and at the core of your brand community.